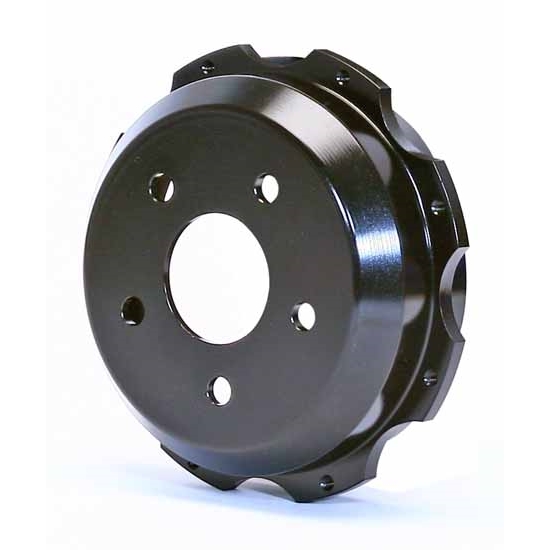 These premium grade cast iron hats make it possible to use bolt-on rotors on vehicles equipped with internal shoe parking brake assemblies. Each hat is a precision machined, threaded hole design for use in conjunction with through-hole mount rotors. After machining, the hats are electro-coated for corrosion resistance.